Every day we hear several car/bike theft stories, but we never think we could be a victim the very next day?! Do you feel nervous abandoning your bike at any place? 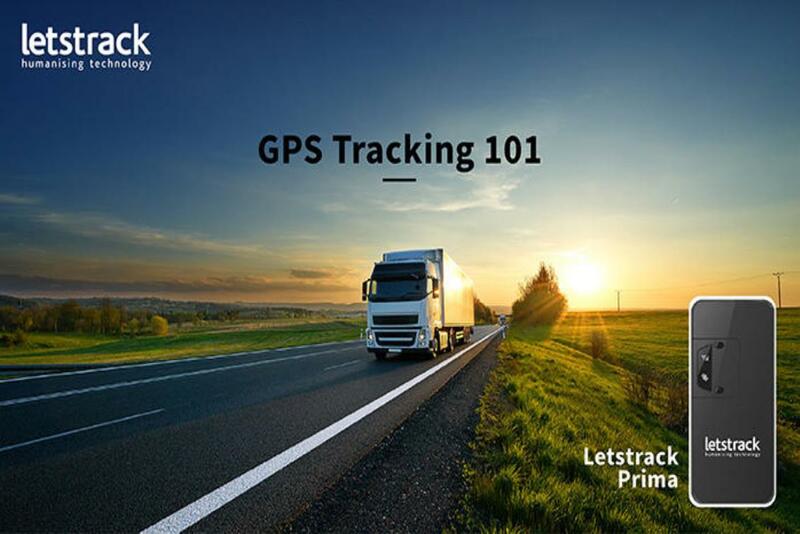 Letstrack GPS tracker for bike is a safety device for two-wheelers which is not limited to bikes only; it can be used for any two-wheeler for that matter. 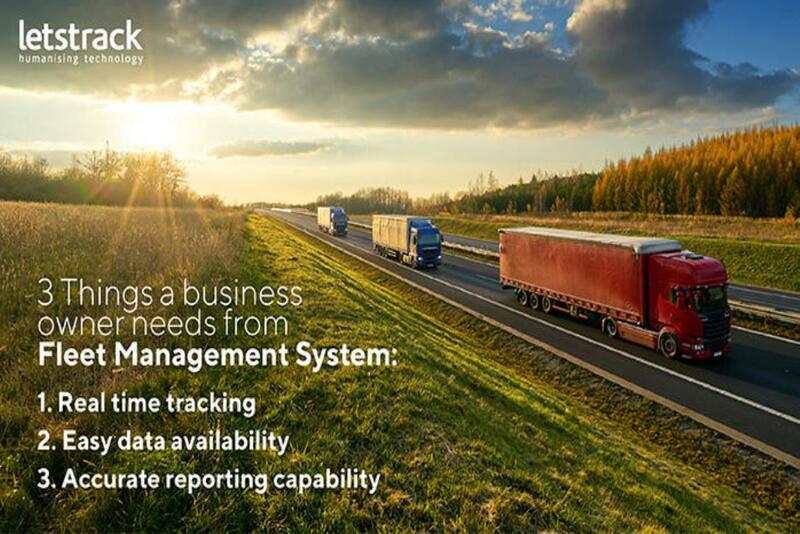 Tracking a two-wheeler is easy with Letstrack, whether you want to track an employee who is out for a delivery or your son for instance. 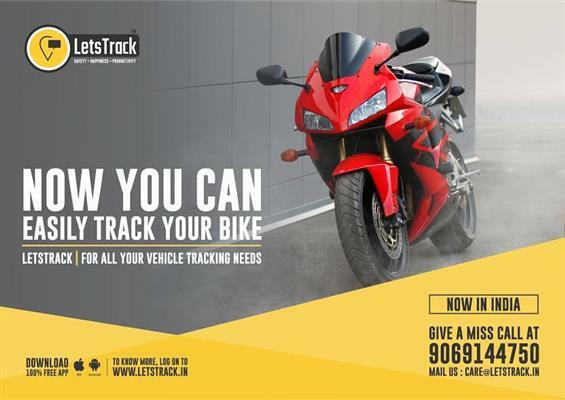 The most useful feature of this tracker is that you can easily locate your bike in a parking spot of 1000 similar looking bikes. You get parking notifications. By that we mean if anyone moves your two-wheeler, you’ll get instant notifications. You can track anyone with this device in real with exact location alerts. 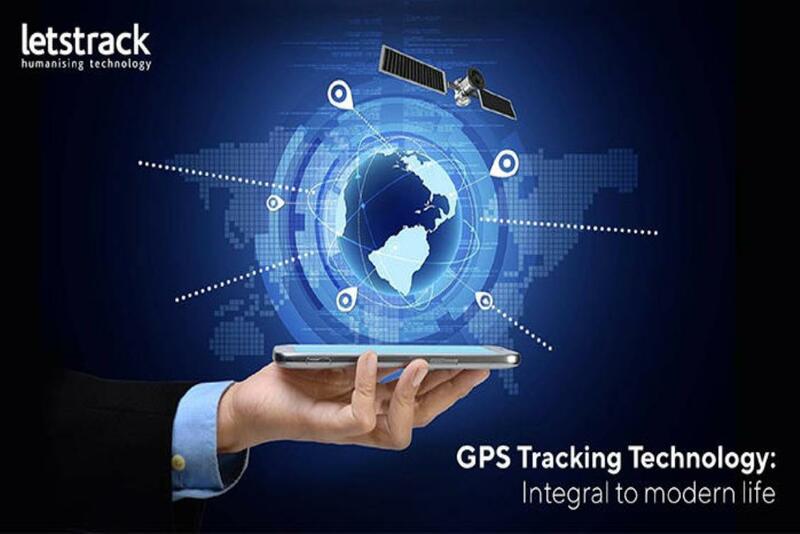 If for some reason you don’t have time to track someone with this device, Letstrack gives you 24-hour history view. Zone alert feature allows you to track a person within a zone, whenever they enter or exit that specified zone. If you are wondering what will happen to this device when it comes in contact with water, let us tell you everything is under control as this device is waterproof making it even more convenient. This device costs less than what you will spend buying a smartphone. 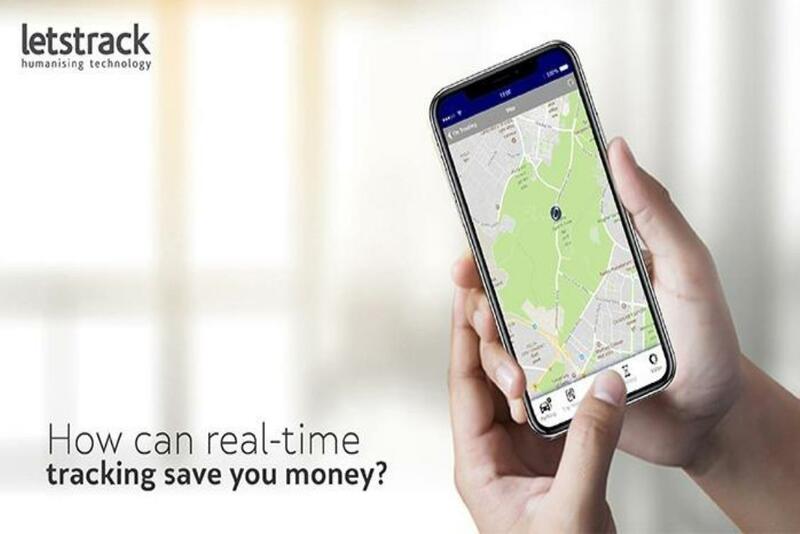 Letstrack has a feature wherein you can track the current speed of the vehicle. 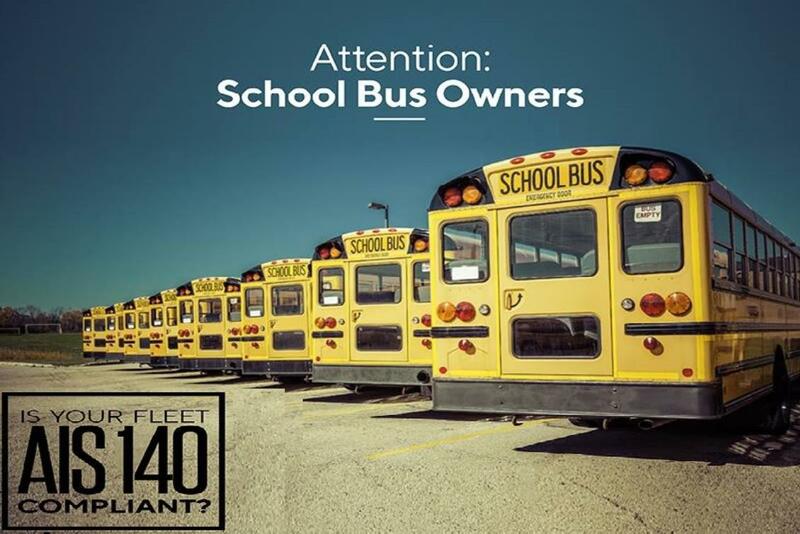 With one year warranty and support staff, you will have the best safety companion. © 2018 Letstrack Limited, UK. All rights reserved.